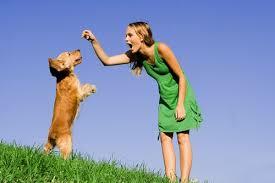 No One Likes A “Female Dog” – So Why Treat Yourself Like One. Well what can I say, I’m a foody (thank-you captain obvious)… I like cake, champagne and CHOCOLATE (my triple threats TREATS) and that’s ok, I mean a girls got to eat – sure healthier options can (and should) be made, but where is the fun? Although, it has to come to a point where enough is enough as I have recently noticed a trend where I am rewarding myself with ‘treat’ foods, yes … Like a dog – pathetic right? But I am not having any luck at breaking it. I love rewards and am all for them (hey I’m a shopping and fooding ‘rewards’ queen – only yesterday I bought 4kgs of Protein as my reward for being active the last few weeks, can I just say it was on sale and was a good price – so looking forward to trying 4 new flavours! Okay fine, that’s not my normal rewards style – it’s normally Clothes, Chocolate, Champagne or Cake (oh my goodness what is it with me and the letter C?!? But notice how most of it is food based…) however my behaviour of treating myself like a dog is getting out of hand- give me food & I will sit, show me a treat and I will roll over … Okay, so maybe not exactly like that – but more like … do the washing and you can have a Freddo frog (if you haven’t picked up I’m addicted to Freddo and Friends) or even not do the washing and have a frog because ‘you’re worth it’ (kinda where I have found a fault in the rewards system which I am exploiting #justatad – although, I’m getting pretty good at justifying almost anything). I have tried justifying it by making myself work it off and trying to only go it if it fits into my macros but my goodness – girl have some control! 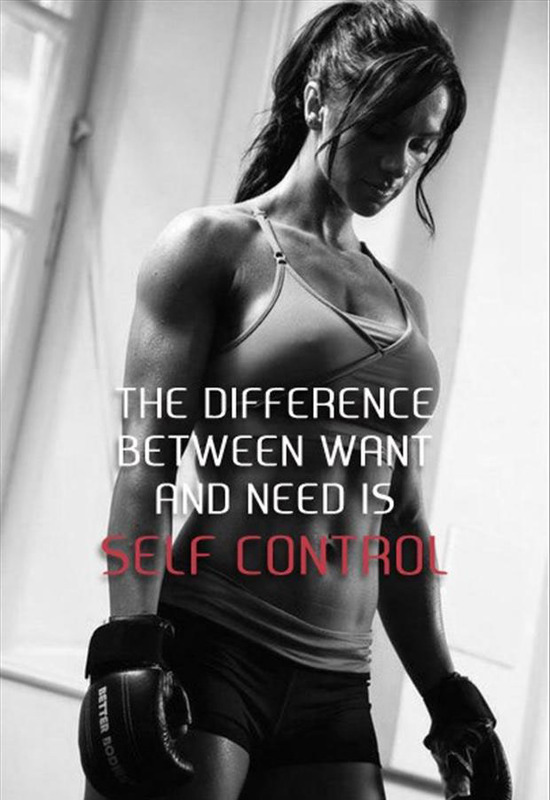 It’s kinda embarrassing but I have lost self control (and to think in the past I have rant & raved about having self control and being disciplined– well not lately #thisneedstochange ). 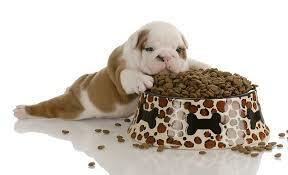 So it’s time to get a new leash on life and break the chain (haha are you all appreciating my pawesome doggie puns? Haha). Look at me already trying to justify chocolate! So I want to know … What do you do to reward yourself?!? 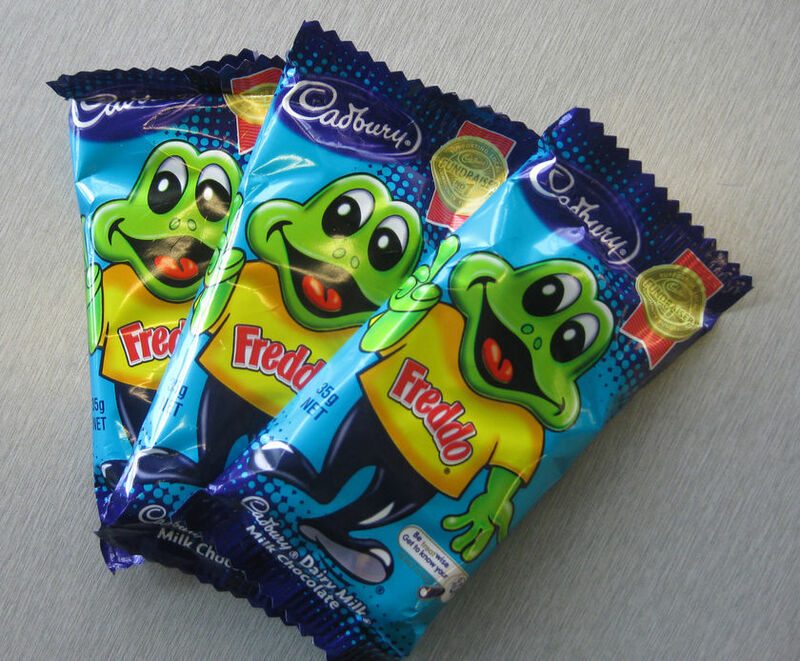 First off what is a Freddo?! Second, I completely agree with your post. 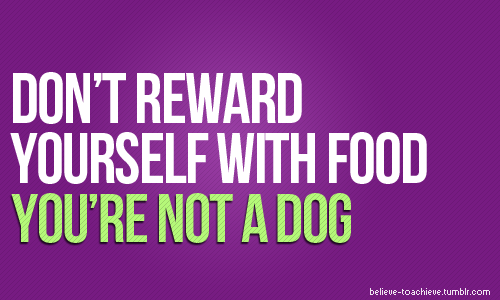 Food shouldn’t be a reward for all the hard work you’re putting in. I typically will buy a new piece of clothing or a new accessory. I figure as I’m losing weight I need to new clothes anyway, and this way I can piece my wardrobe together rather than drop a lot at once. Sometimes I will go out and get something fun to eat that I won’t usually eat, but that should definitely not be a go to! It’s a chocolate frog made by Cadbury and sold in Australia. I’m partial to Caramello Koalas myself.